This is no ordinary studio apartment, come visit and see for yourself. This 46 square meters studio is designed in a way to make you feel the space while making use of every inch. 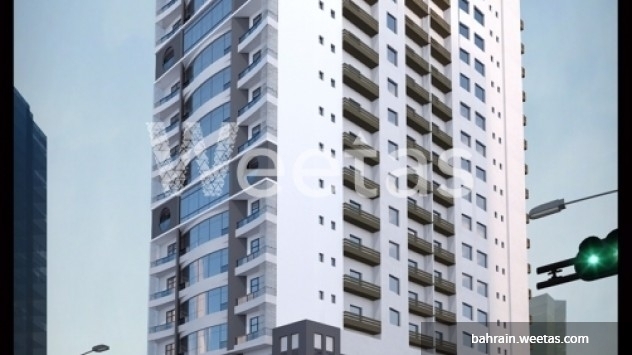 Saray Studio flat is designed to satisfy your needs, you can say it is custom made to fulfill your desires. Give us a call or come and visit us for more details and information. 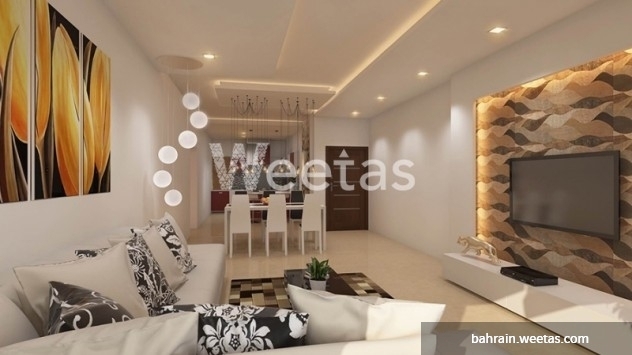 This property costs 17.6% less than the average Studio Apartments in Juffair area.